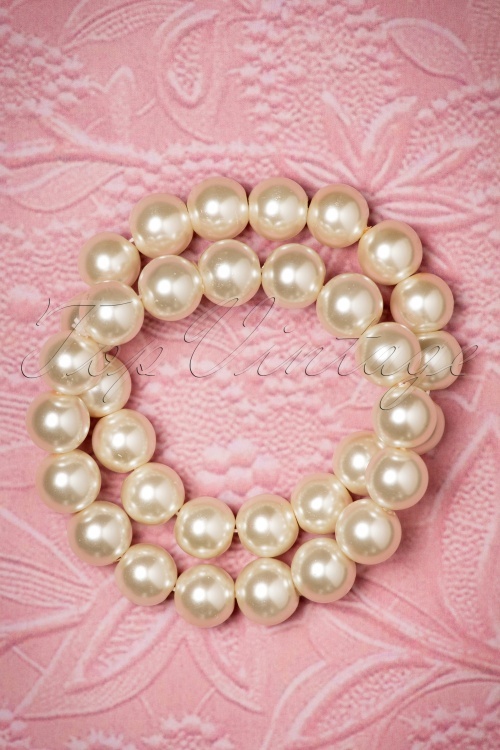 These 50s Annabella Double Pearl Bracelets are classic and timeless bracelets in vintage style! Two are always better than one! 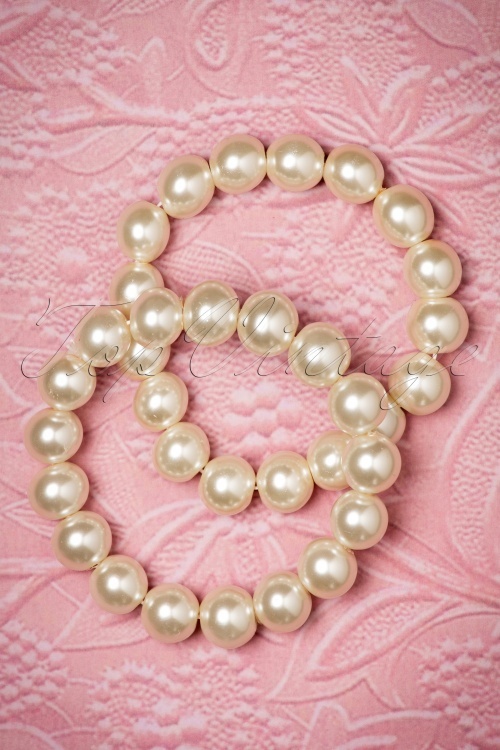 Just like these gorgeous bracelets made from beautiful big ivory coloured 'faux' pearls, wow! Stringed to an elastic thread, so these bracelets will fit everyone. 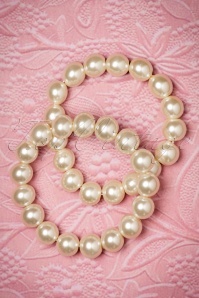 Wear them separately or together; the possibilities are endless! 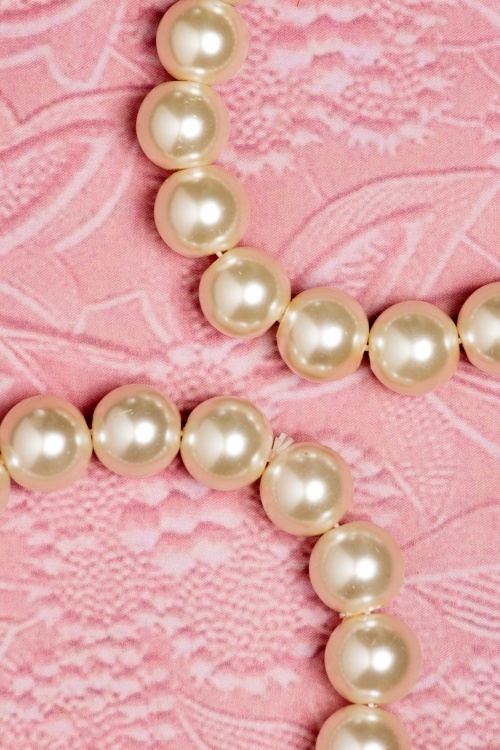 All the items are just delightful, as is the service, super fast and smoothless. Everything was packaged with absolute grace and attention to each detail, including treats. What a nice experience!! thank you!